Who doesn’t love pistachios. This cake is extra moist because of the macadamia and coconut oil along with the fresh pistachios. 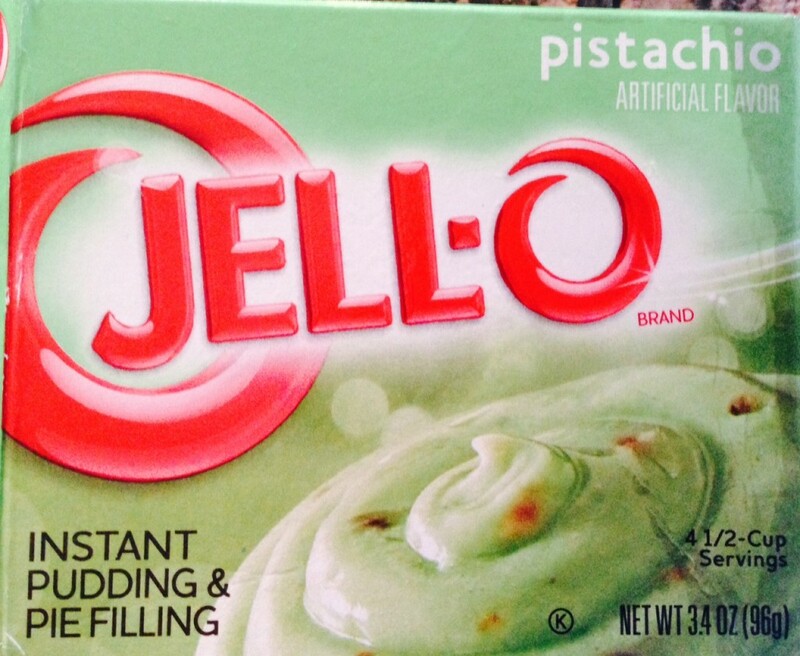 This cake has a very intense fresh pistachio flavor . The white chocolate marscapone frosting is an excellent complement to our Pistachio Cake . If you do not bake, this cake could be an excellent start to your new baking career. It is simple and quick. 1. Heat oven to 350 F. Coat two 9-inch round cake pans with coconut oil. 2. In a large bowl beat: cake mix, pudding mix, eggs, seltzer water, vanilla extract and half & half at medium-high speed for approx 3 minutes. Scrape down sides of bowl. 3. 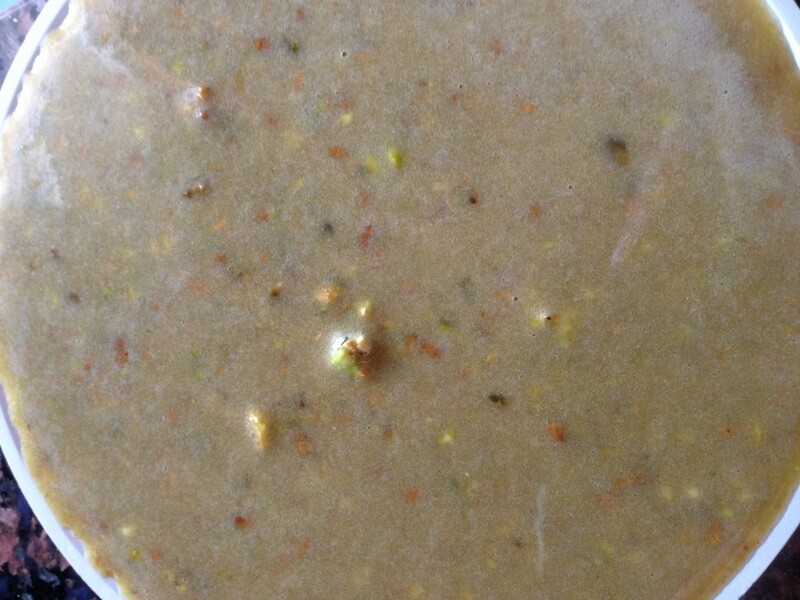 Separately, in food processor, make pistachio nut butter . (Recipe above). Add to cake and pudding mixture . Beat batter 2 minutes longer until well blended . 4. Equally divide batter between prepared cake pans. Bake at 350 F for 35 minutes, or until a toothpick inserted in the center comes out clean. Cool cake layers in pans on wire rack for 15 minutes. Turn cake layers out directly onto wire rack and cool completely. Blend Well. Frost the pistachio cake after it has chilled in refrigerator for a few hours. A fantastic combination.This cake stays moist for almost a week.Who doesn’t love pistachios. This cake is extra moist because of the macadamia and coconut oil along with the fresh pistachios. This cake has a very intense fresh pistachio flavor . 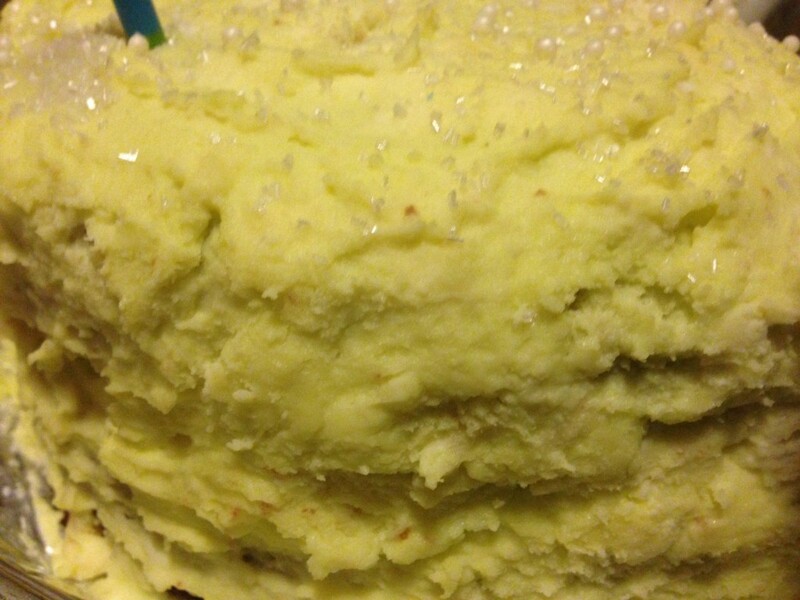 The white chocolate marscapone frosting is an excellent complement to our Pistachio Cake. 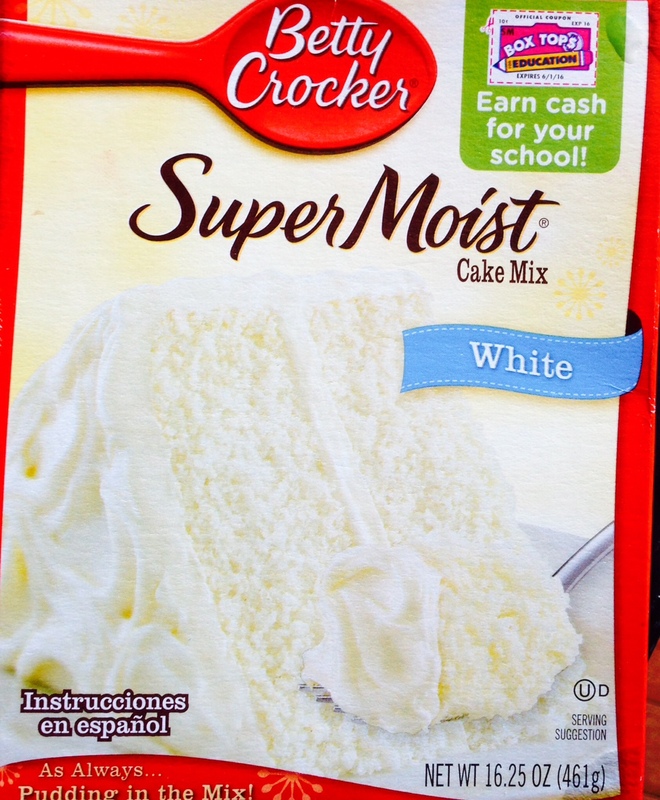 If you do not bake this cake is an excellent start to your new baking career. This entry was posted in Birthday Cake, Holiday Cake, Holiday Dessert, Spring Dessert Ideas. Bookmark the permalink.